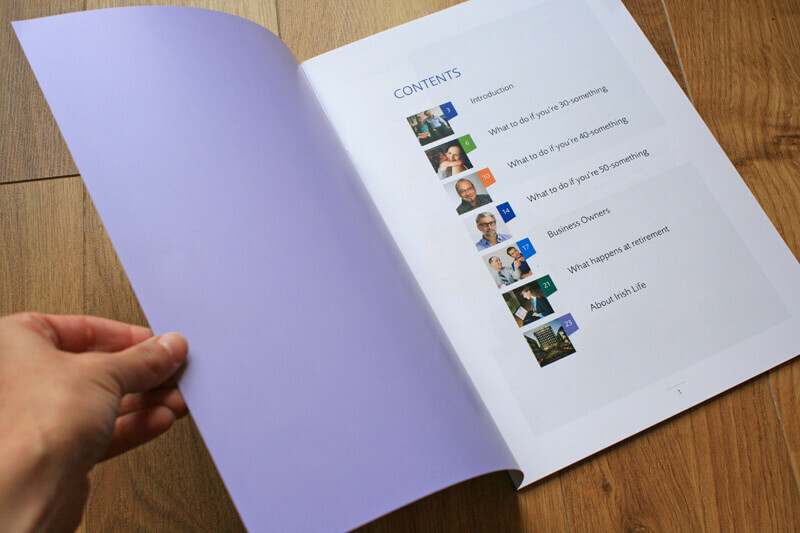 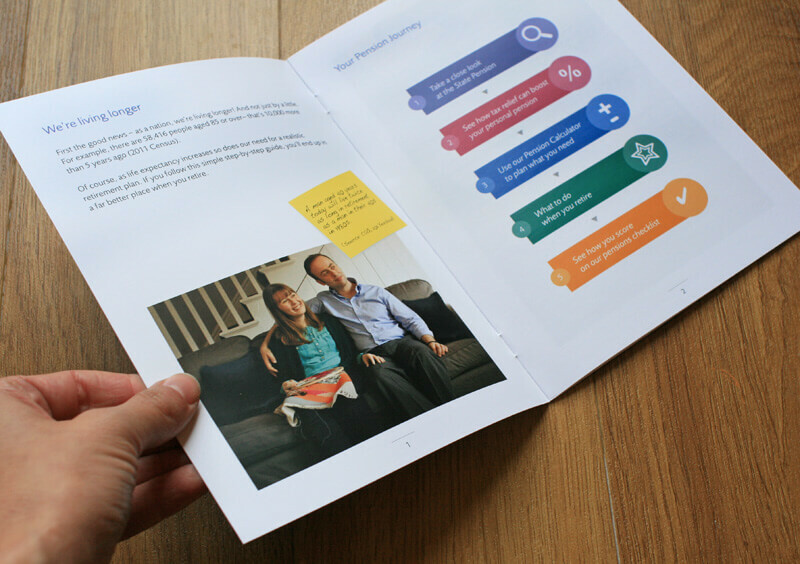 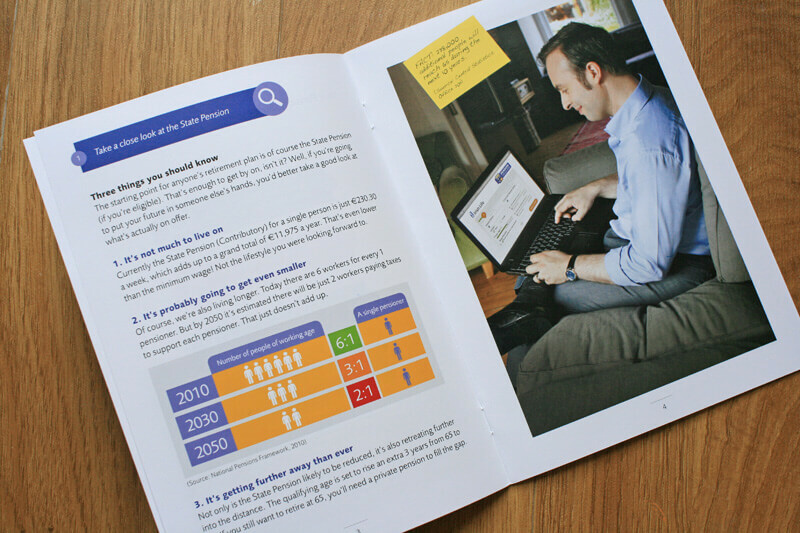 Brochures AGRAND designed for for Irish Life’s pensions campaign. 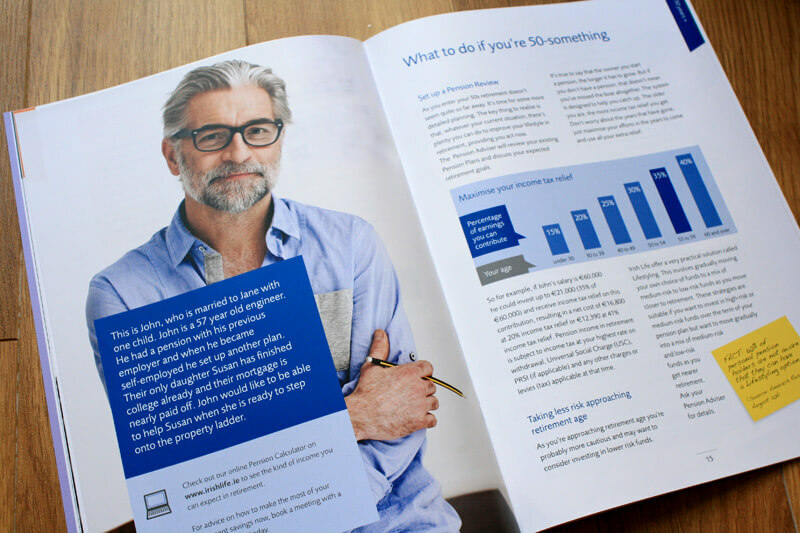 Irish Life main brochure 2012. 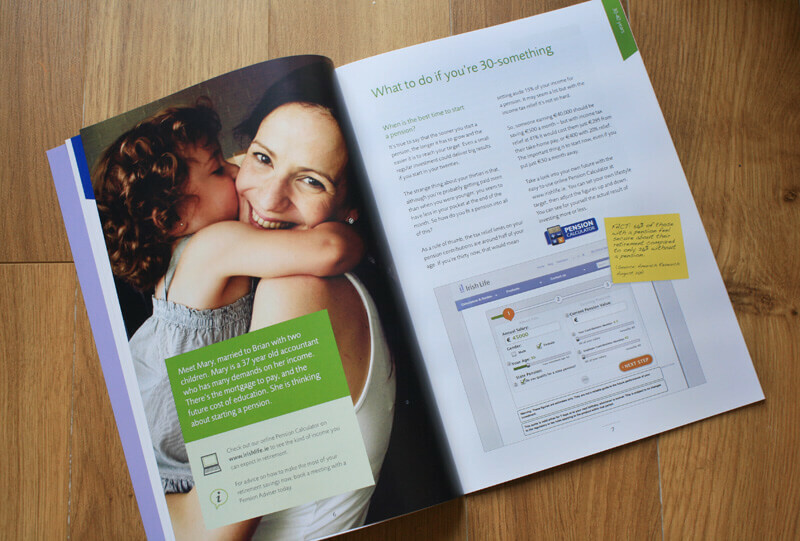 Irish Life A5 brochure 2012.